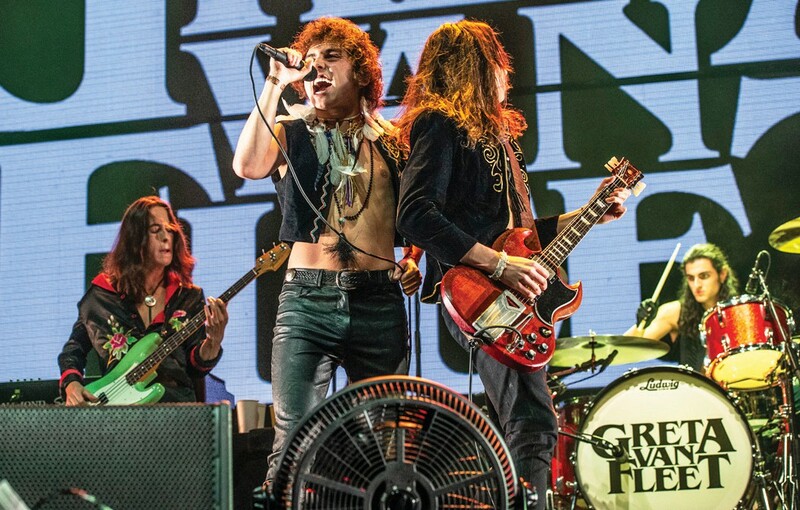 When the members of the rock band Greta Van Fleet put their last touches on their first full-length album, they didn’t celebrate with a round of beers or a fancy dinner. They immediately started working on new songs. Keeping the members grounded through all this fuss is blood — three of the members are brothers. Kiszka’s twin, Josh, is the howling singer, and his younger brother, 19-year-old Sam, plays bass and keyboards. The quartet is rounded out by drummer and family friend Danny Wagner, 19. The band hasn’t won over everyone, as proved by the snarky comments online following their “SNL” appearance last week. Some criticized them for their ‘60s-styled outfits and for mimicking classic rock gestures. 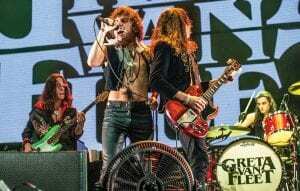 One viewer called them “a glorified college cover band who have just found their dad’s Led Zeppelin records.” Music critics also have been mixed, but the band isn’t letting any of that get under their skin.